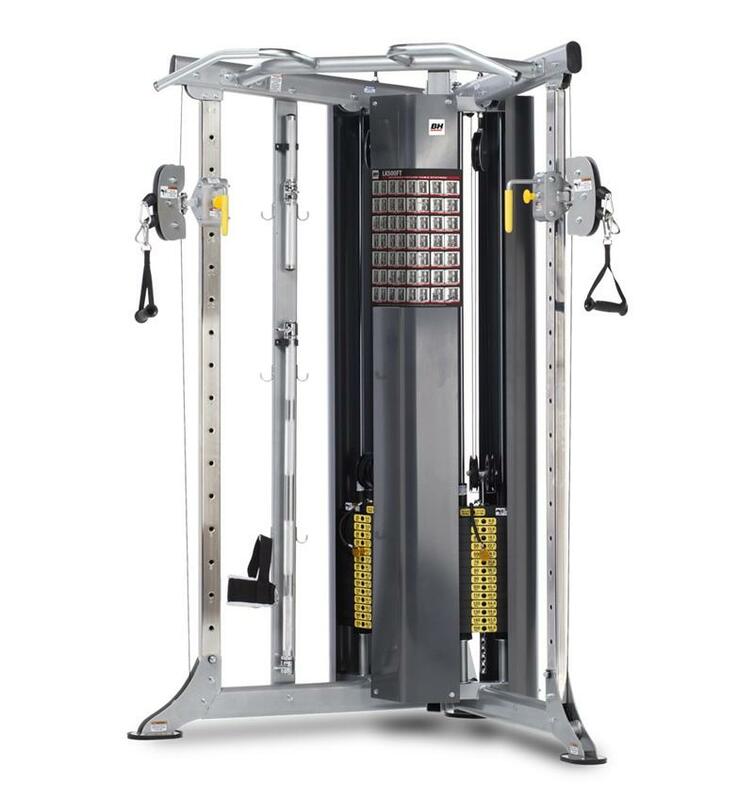 Home gyms are a key component to any strength training program. 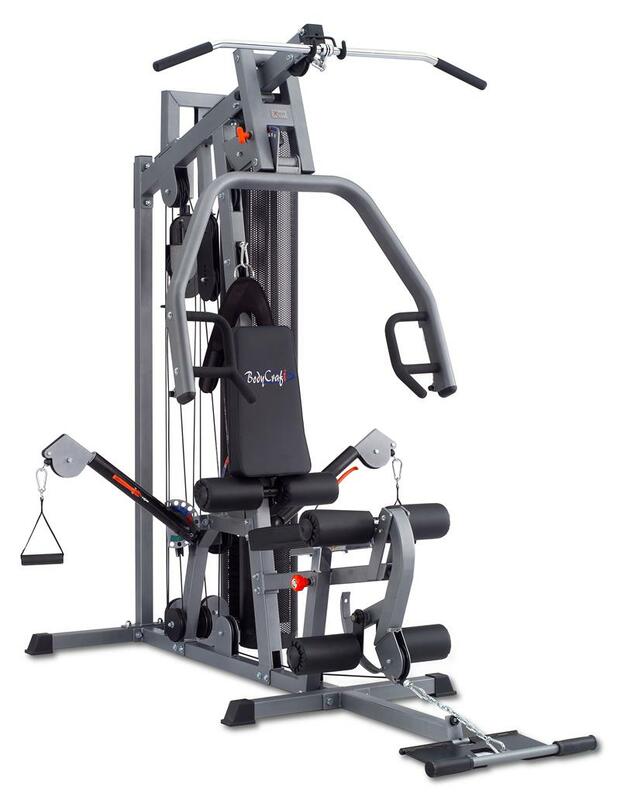 They come in all shapes and sizes and are designed to fit into a variety of spaces, from small apartments to full scale commercial facilities. 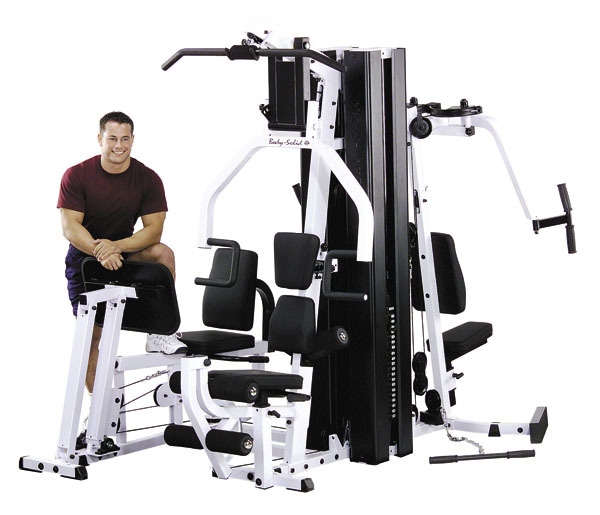 At AmericanFitness.net, we carry home gyms and multi-station gyms with up to 8 integrated stations that allow multiple users to exercise at the same time. 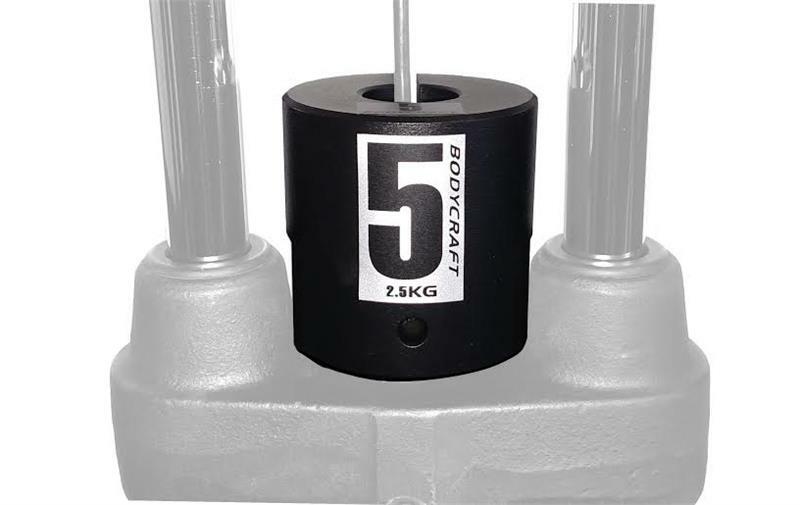 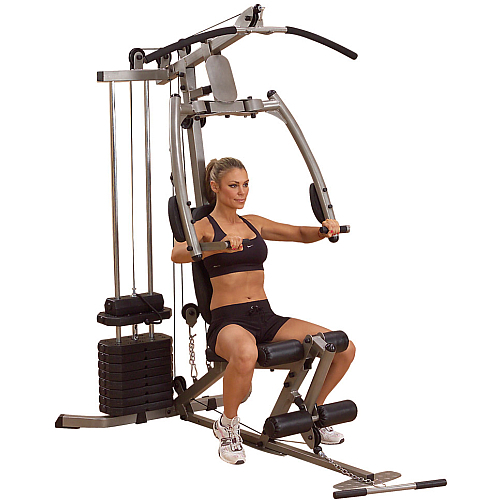 We also carry a full line of cable attachments that can be used to increase the effectiveness of your workouts. 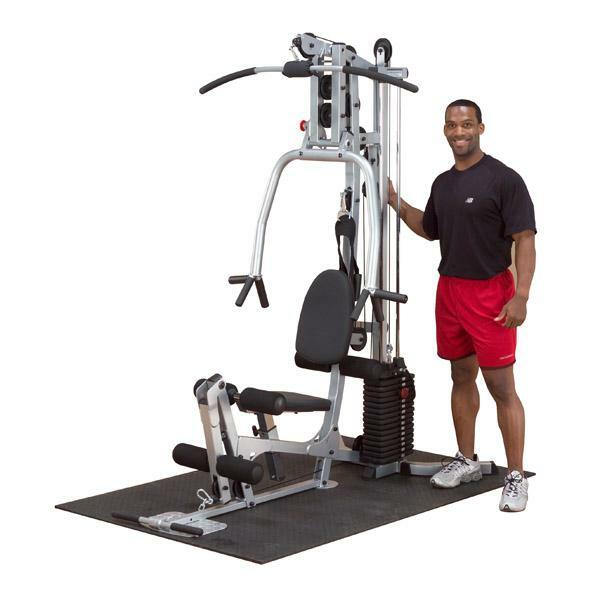 You may also consider complementing your gym with a treadmill or elliptical cross-trainer to ensure a full body workout. 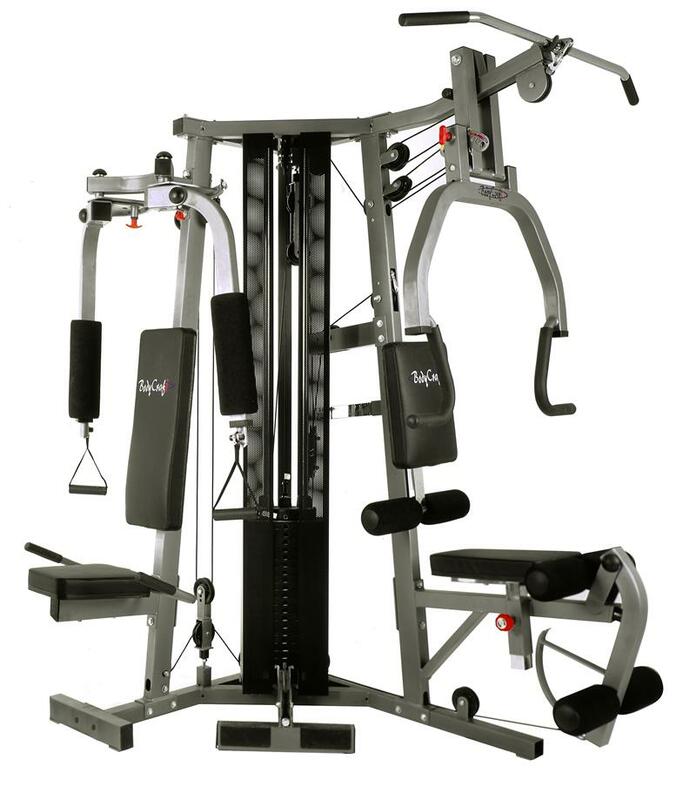 Whether you are looking to tone up in the comfort of your home or train your entire team for competition, we have the quality brands you are looking for. 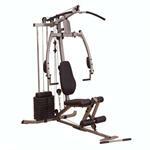 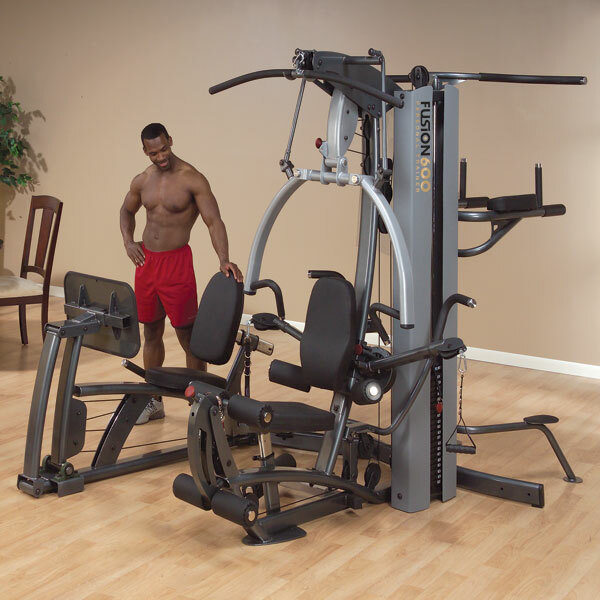 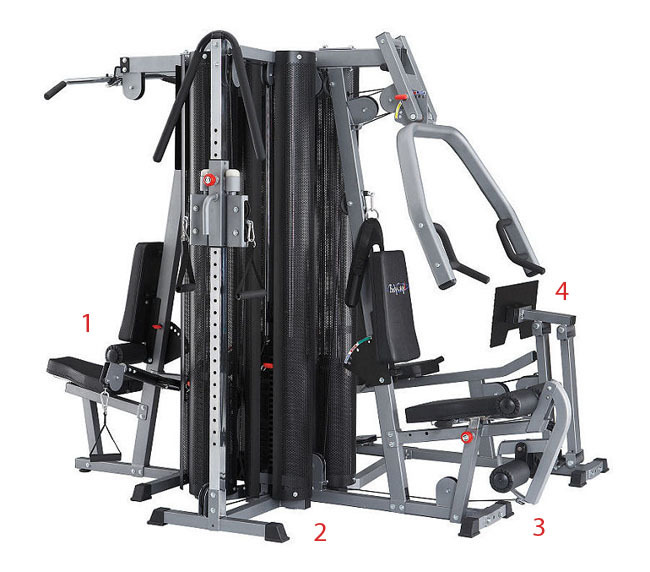 Browse our selection of home gyms from manufacturers such as Body-Solid, Impact Fitness, BodyCraft, Yukon Fitness, Gold's Gym, Magnum Fitness, and Stamina.